For those wishing to spend a little and have the possibility to buy online brands such as NARS, I recommend all of these products that will make complete the kit of every girl! This is a quite substantial collection of makeup products tested in the past by me and with whom I found myself very well. The main problem is their price and therefore this collection is dedicated to all those who want to spend a little more. It is not necessary to buy every single piece showed, but if, for example, you want to buy a good mascara, then I would recommend Diorshow Mascara or Diorshow Iconic Overcurl. I hope you like it! See you soon with another post! 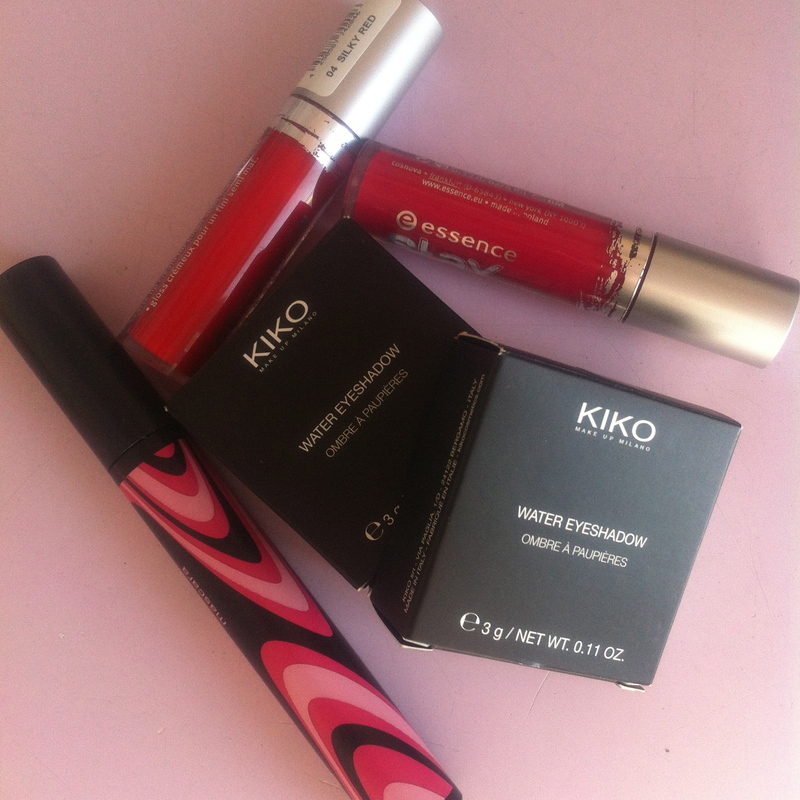 These days I did a little make-up purchases in order to test new products. In particular, I concentrated myself on low-cost brands, but valid, that can be used every day. So, my choice fell on KIKO and Essence (even if I wanted to buy something from Catrice, but the stand of this brand was nearly empty). In this post I will tell you what are these products, indicating the price and the link where you can buy them online (although I always suggest to buy in the store so you can try the product), and in next posts I will tell you my experience, explaining the pros and cons. So, stay tuned for the next reviews!